Many commercial cleansing teas are available on the market today, but how do you know if the ingredients are truly beneficial for detoxing? 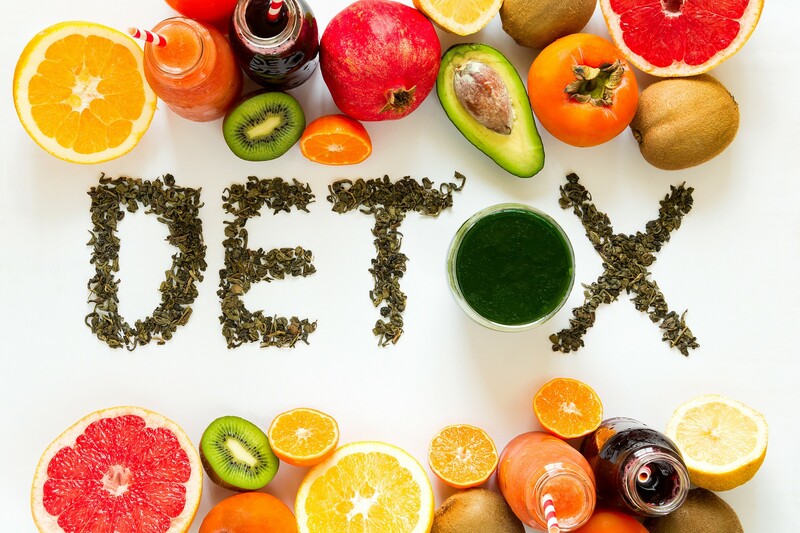 Detoxing can be an entire body cleanse, or can specifically target certain organs or systems of the body. It’s important to know which elements are appropriate for your own cleansing needs. In this article, we will introduce you to ten commonly used detox teas and explain how they can benefit your health and wellness. Read on to find out which cleansing teas are right for you! Burdock Root, though perhaps not a household name, is a very common ingredient in detox blends. There’s a good reason for that! It’s a powerhouse cleanser because it benefits the body’s main cleansing systems, the liver and intestine. Burdock also helps strengthen the immune system and regenerates liver cells, and has a long history in folk medicine as a blood purifier. The diuretic properties of burdock makes it a great cleansing tea for its ability to flush the body of excess water weight and uric acid. The iron content of this tea also helps prevent anemia. One of the best cleansing teas. Fenugreek can be a great daily detox for those with sluggish digestion. For issues with bloating or indigestion, it can bring relief. Fenugreek can also help lower high blood pressure and reduce symptoms of bodily inflammation caused by toxins in the blood and tissues. Fenugreek is known for helping to balance blood sugar levels and aiding in cleansing the body of cholesterol. This maple-tasting tea can also help clear the lymphatic system. Though often contributed to fad dieting, cayenne tea can be very beneficial for cleansing of the digestive tract. Cayenne is a popular choice for stimulation of the circulatory system and flushing excess acidity from the body. Additional benefits include improved energy and help with weight loss through a boosted metabolic rate. If the flavor is too spicy, it may help to drink this tea diluted or in combination with other varieties of tea. Chicory is an amazing metabolism booster. The inulin in chicory root is a powerful prebiotic, which helps stimulate probiotic growth in the gut to cleanse the body of acids and harmful bacteria. This cleansing tea improves digestion and can eliminate the effects of constipation. Rich in antioxidants, chicory significantly reduces cell damage and oxidative stress to the body. Chicory has a very pleasant roasted flavor and is often used to replace coffee for its uplifting effects and creamy texture. With very strong anti-inflammatory properties, turmeric has long been heralded as a healing herb. Though it is one of the main spices in curry, it surprisingly is also very popular as a tea latte. Tumeric is very helpful for constipation and diarrhea, as it helps stimulate digestive juices. Commonly known for having antiseptic properties, this cleansing tea can help detoxify the mouth and gums to fight bad breath and infections. Tumeric is a strong cleanser and booster of the circulatory system. With high levels of B6, it protects the walls of blood vessels and cleanses the arteries of cholesterol. Think dandelion is just a weed? Think again! Dandelions help raise the levels of enzymes that aid detoxification in the body. 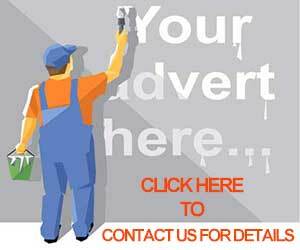 It’s great for flushing the system of carcinogens. Some people find a daily habit of dandelion can help keep their kidneys functioning well and even contributes to a better mood and more energy. Dandelion tea is excellent for warding off urinary tract infections. Combined frequently with milk thistle, it helps stimulate bile production and improves toxin filtering. Ginger, with its tart and naturally spicy taste, is actually an extremely gentle yet one of the best cleansing teas. Popular to help cleanse the stomach and reduce tummy aches, it can also reduce bloating and irregularity. Ginger is known to reduce nausea due to illness, travel, food, and even pregnancy. Those with gastrointestinal diseases and disorders may find that a daily routine of ginger tea drastically improves their symptoms. Green tea is widely regarded as a healthful drink to include in your daily diet. It’s great for cleansing, as it contains powerful antioxidants that help rid your body of toxins and free radicals. The properties of green tea can help brain function, aid in burning fat, and even lower blood sugar. Chinese medicine has long valued green tea as a source of wellness, and western science has come to agree with them. Several studies have indicated that a regular cup of green tea can actually help increase your lifespan. Now that’s what we call an amazing elixir. This herb is commonly used as a cleansing tea to help benefit the liver. When the liver is not healthy, all other organs suffer in turn. Milk Thistle has been shown to improve liver function and prevent liver damage. Additionally, it helps benefit digestion, which means you’re working on filtering and flushing toxins at the same time with this super beneficial tea! Another tea that’s bursting with antioxidants, red clover helps cleanse the body of environmental and food-related free radicals. A diet high in antioxidants is shown to help ward off certain cancers. When suffering from a cold, red clover can help reduce congestion by freeing the lungs of excess mucus. This cleansing tea also improves blood circulation and may reduce cholesterol levels in the body. The wonderful thing about teas is that each type has a multitude of positive attributes. 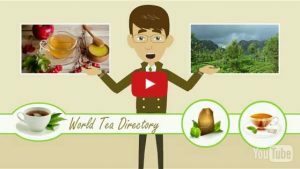 Tea drinking, in general, introduces beneficial vitamins, hydration, trace minerals, and many other important benefits that aid in health and wellness. While you may see some benefits from any tea, having an understanding of how different cleansing teas can effect you will help you choose the correct brew for your detox regimen. 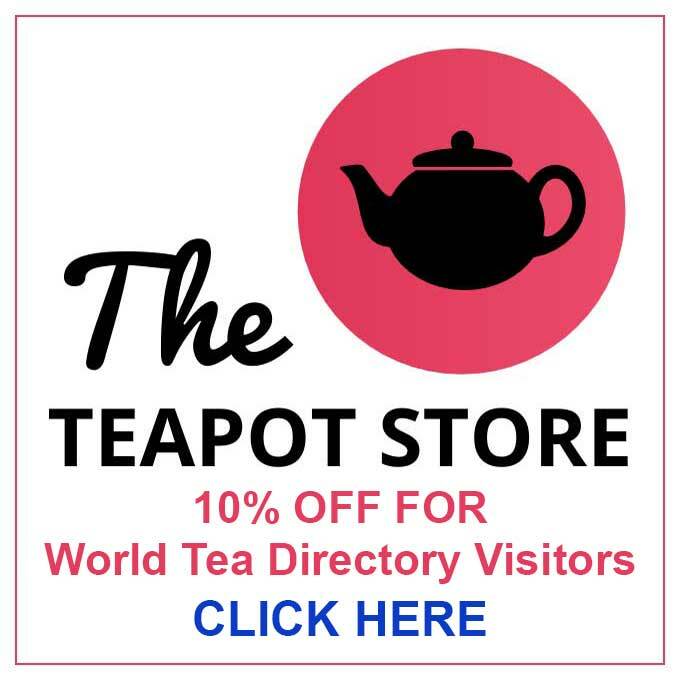 To find your local tea shop, visit our database at World Tea Directory.